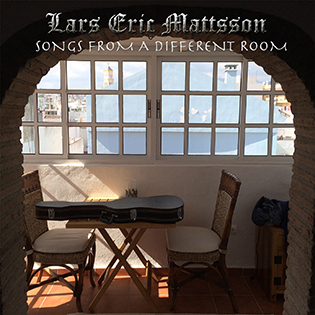 "Songs from a Different Room" is Lars first all acoustic vocal album, very different from anything you have heard from him before. The songs were written in 2008 and most of the backing tracks were also recorded at that time. Originally another singer was scheduled to record them but things didn't work out and finally in 2014 Lars decided to do them by himself, somthing he feels very good about now. Lars says "I am very proud of this album, I think these ten songs are really great and they do present another very personal side of me, both as a person and as a musician. I put a lot of work into the guitar playing and the singing as well as the actual writing of the songs. I think there is no other album out there that sounds like this one, so it's quite unique stuff in an over saturated world where there are too many artists sounding the same". "Releasing an all acoustic album might be something of a challenge, but something I always wanted to do" Lars recalls. Production, Mixing and Mastering by Lars Eric Mattsson. 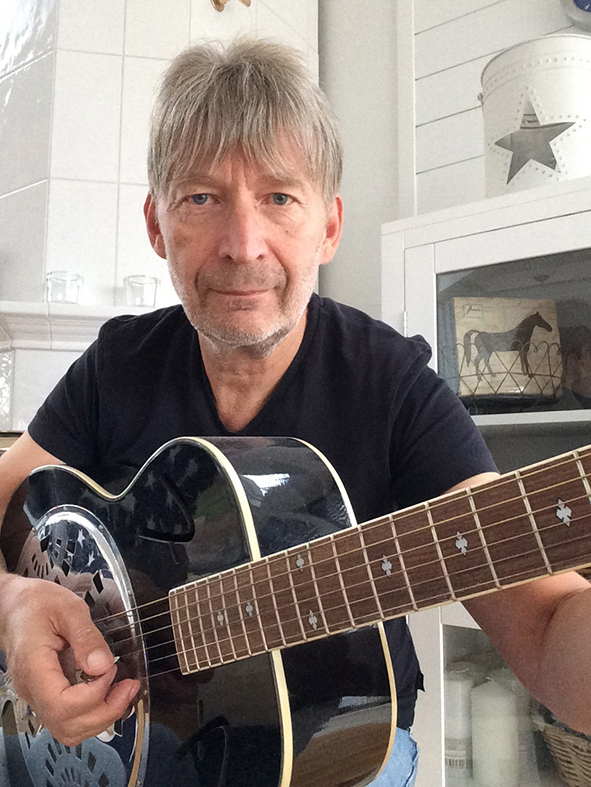 All music and lyrics written by Lars Eric Mattsson. Composed and Recorded between 2008-2014. Mixed at the New Lion’s Cage in 2014. Lars Eric Mattsson - All vocals and guitars.